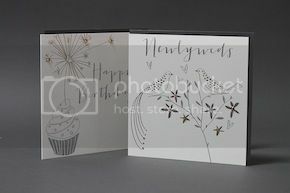 Belly Button Designs: Spotted on Print and Pattern! 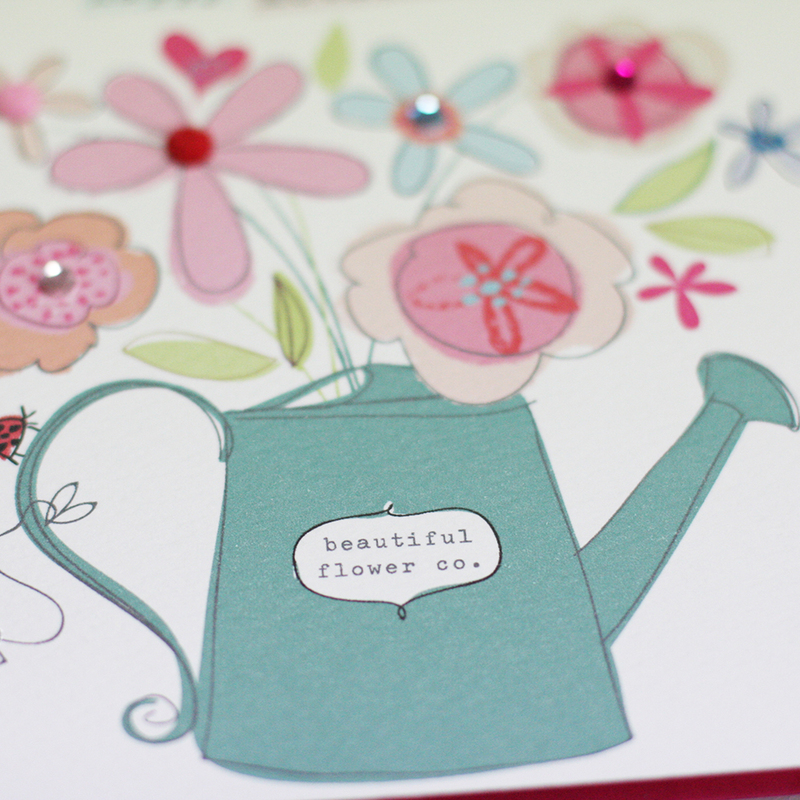 A big thank you to the lovelies at Print and Pattern for our fabulous mention today on their Mother's Day post! 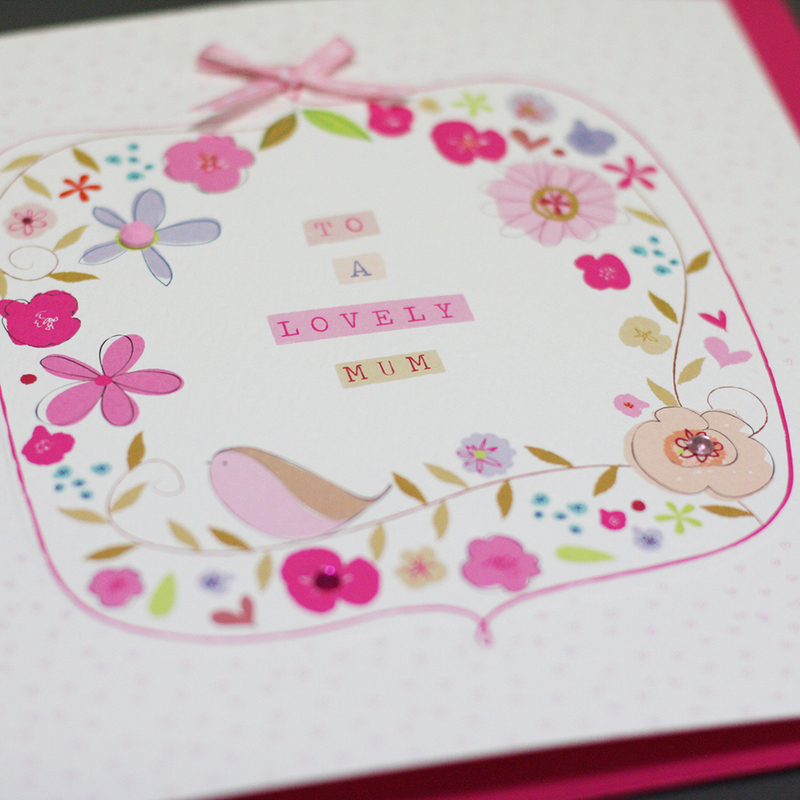 A great reminder that Mother's Day is just around the corner. Marvellous Marmalade with colourful gems. Macaroon - embellished with a bow and gems. 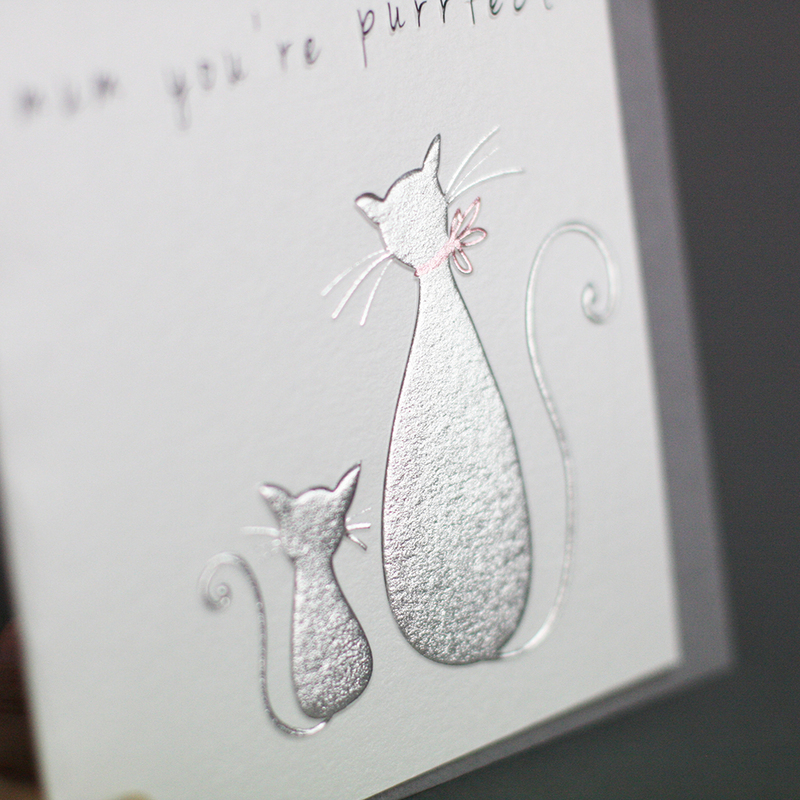 Platinum with a foil embossed finish this contemporary range is the perfect Mother's Day send. 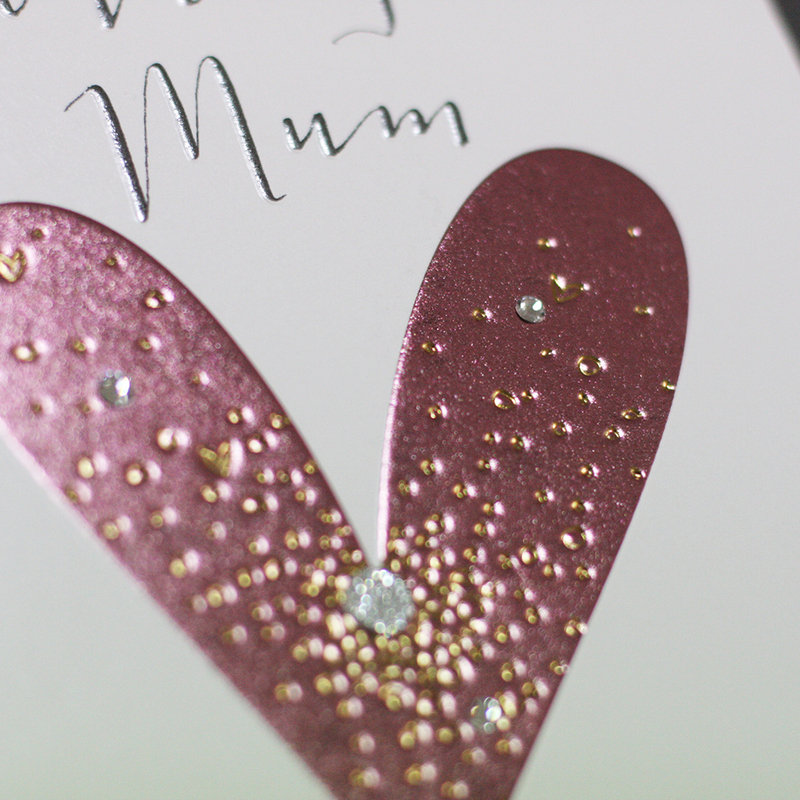 Classically beautiful Paloma, foil embossed and hand finished with a sparklet and crystals.